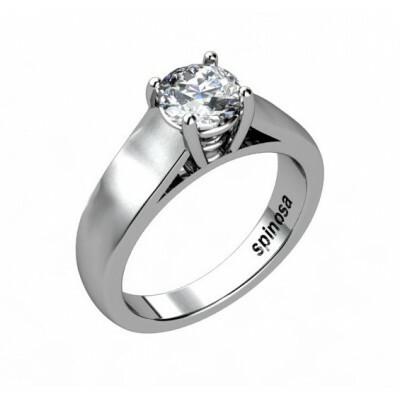 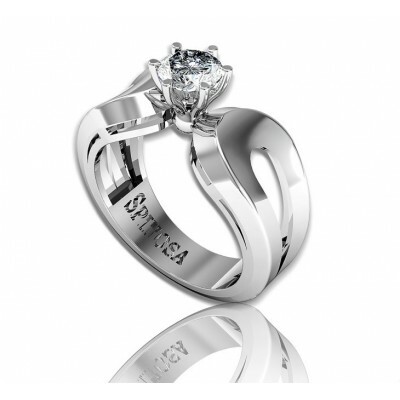 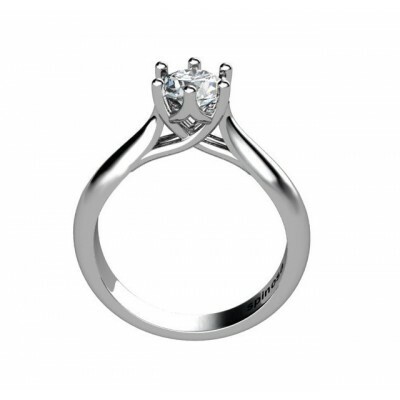 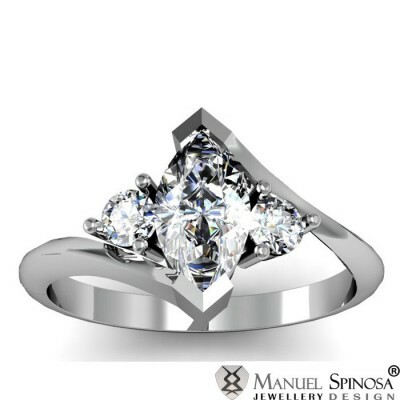 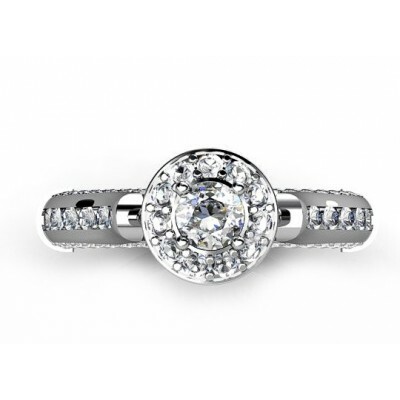 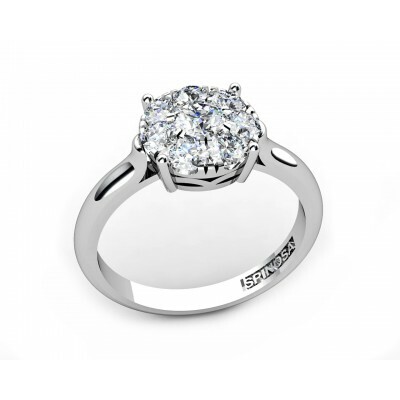 modern style solitaire white gold diamond ring. 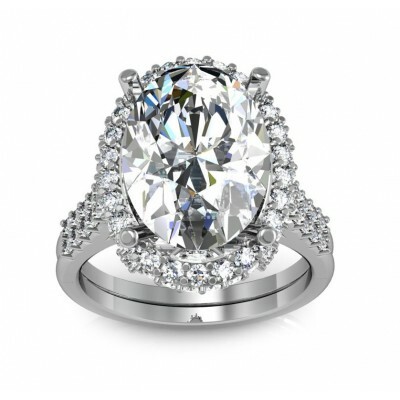 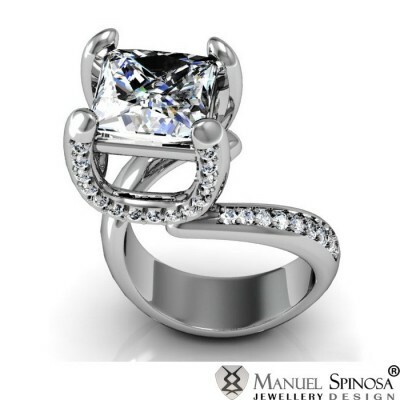 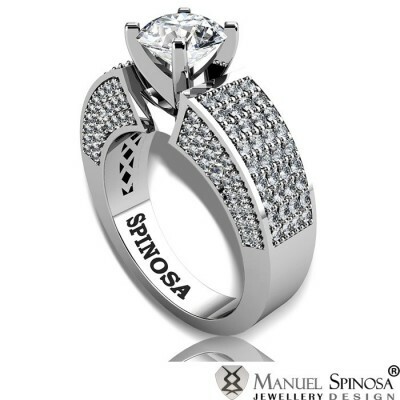 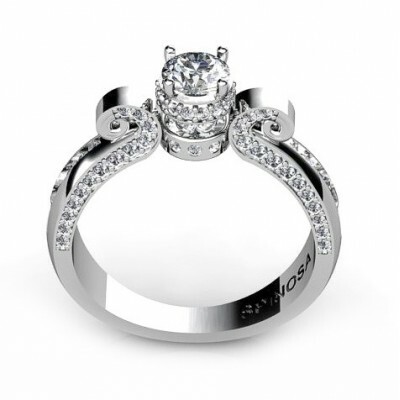 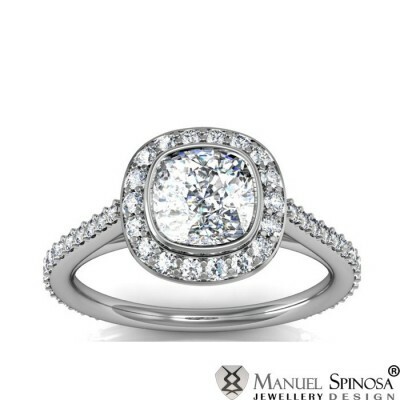 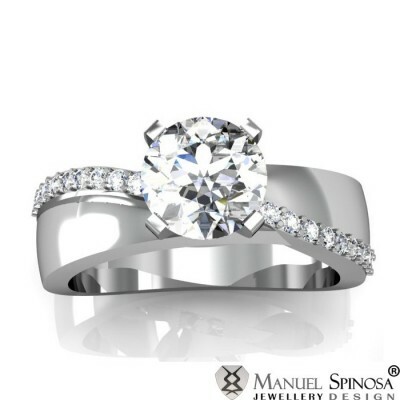 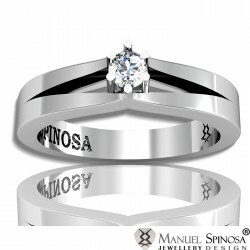 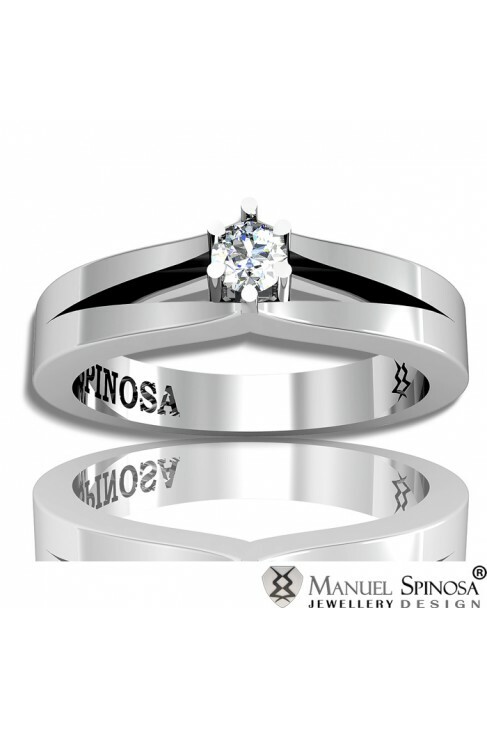 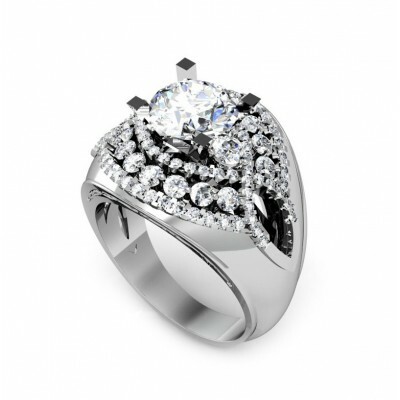 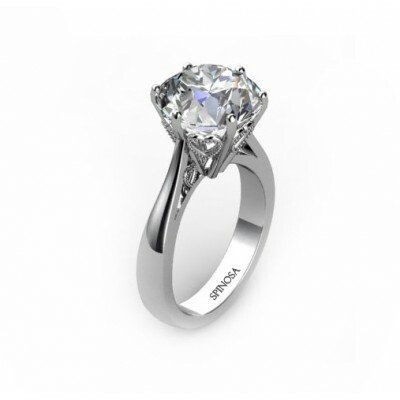 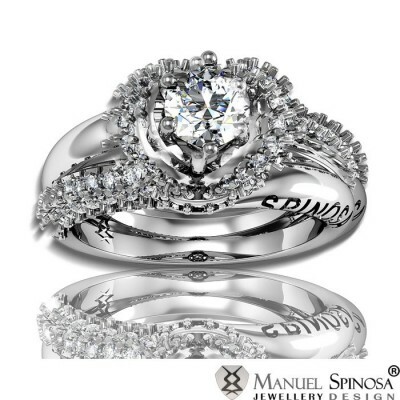 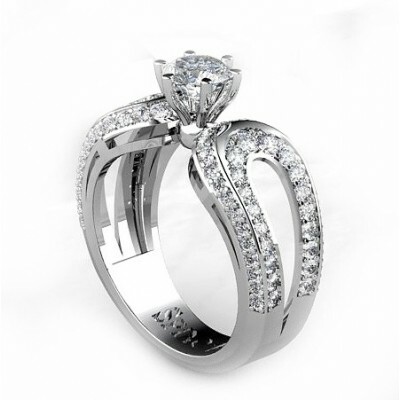 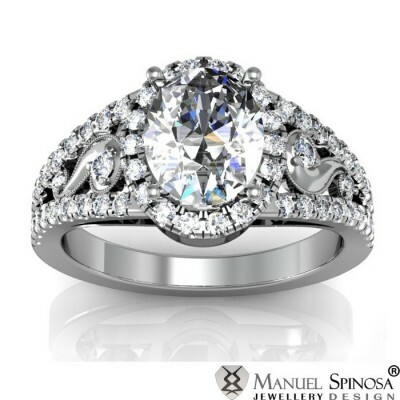 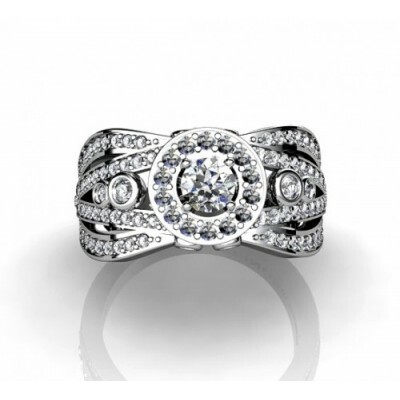 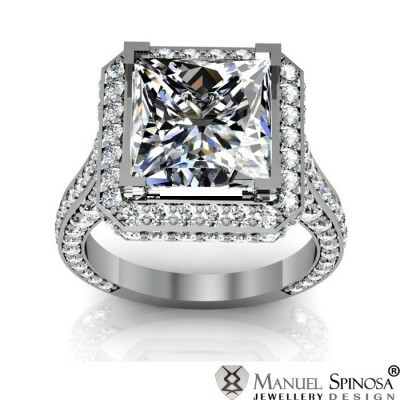 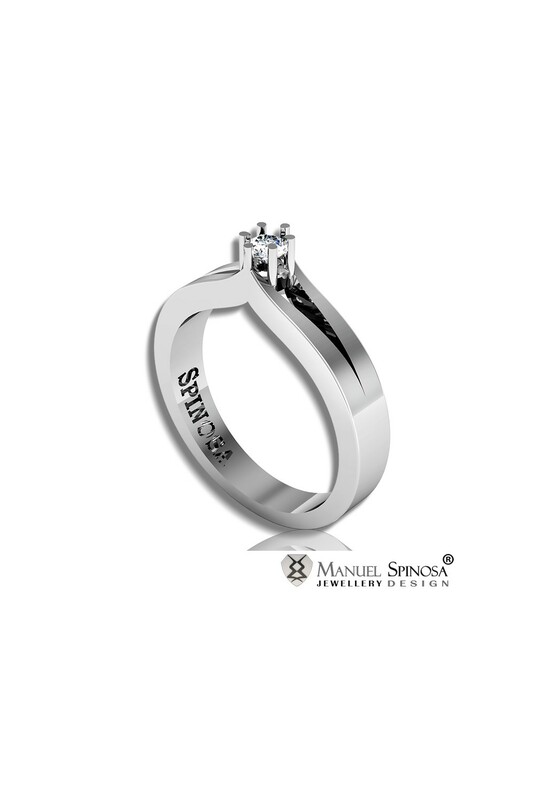 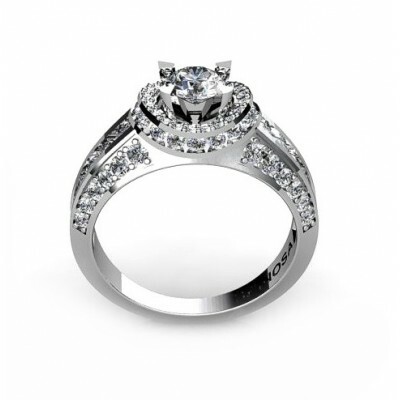 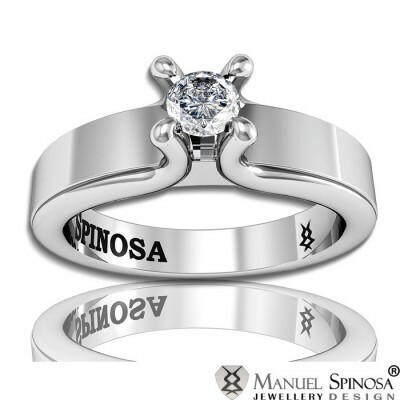 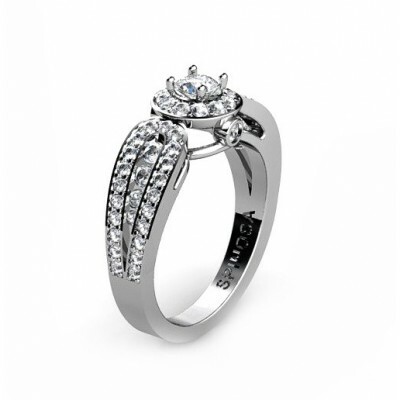 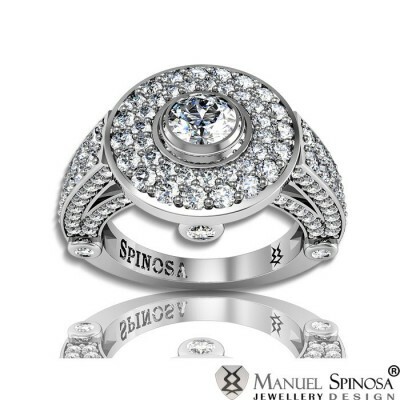 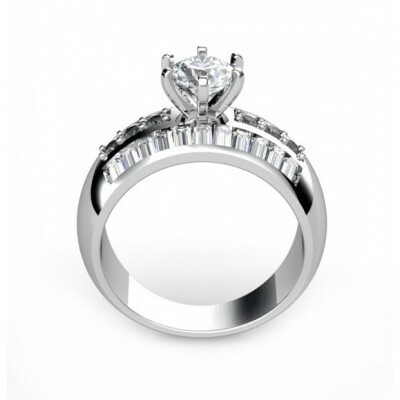 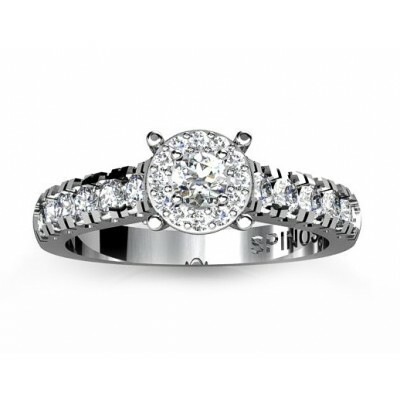 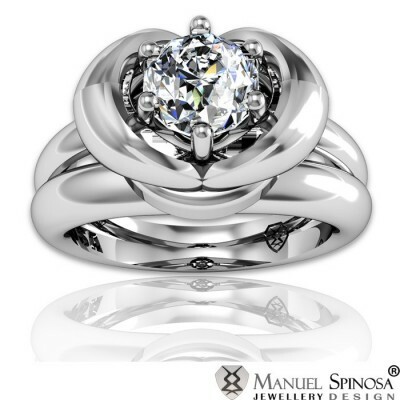 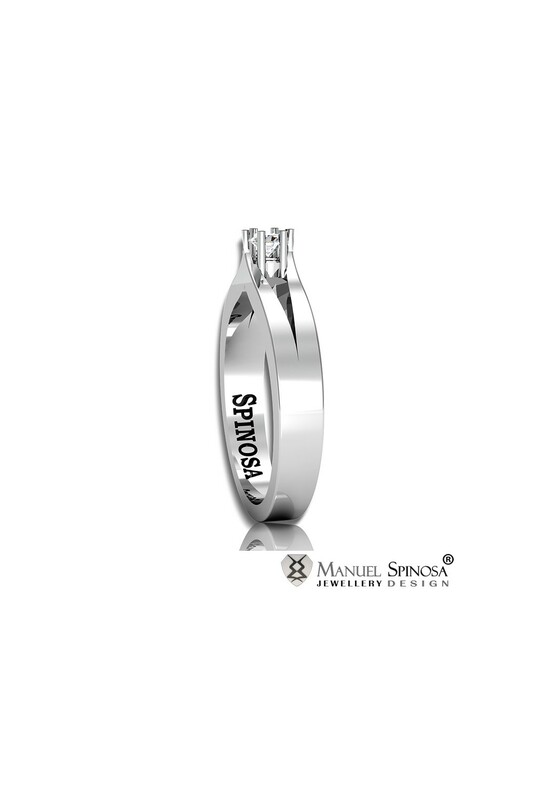 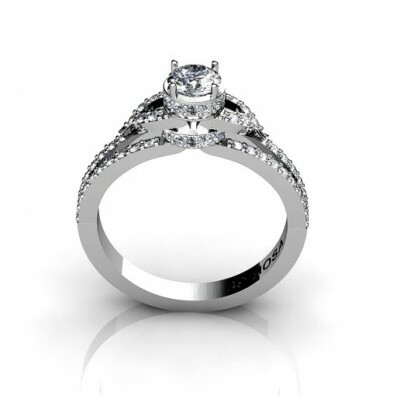 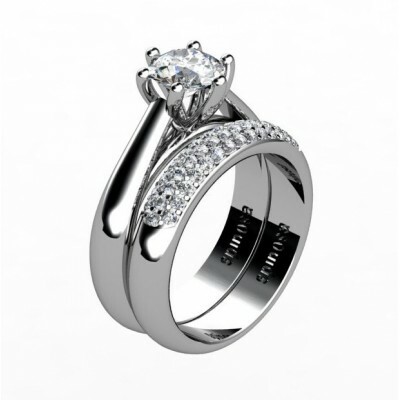 Rings>Designer Engagement Rings>modern style solitaire white gold diamond ring. 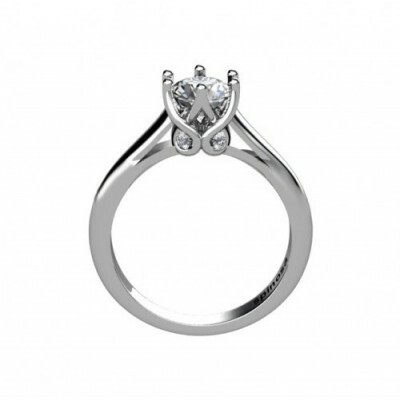 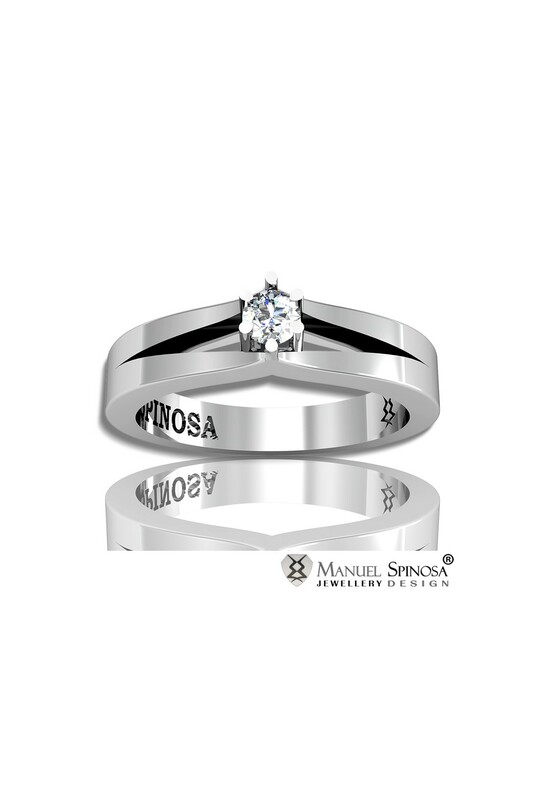 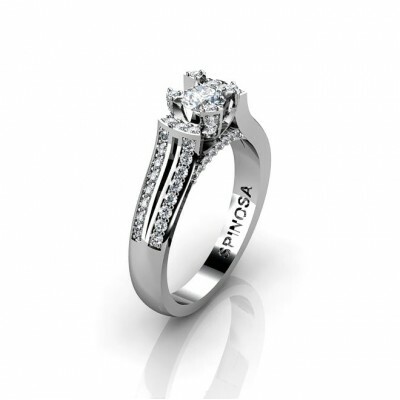 Modern style 6.6gr white gold solitaire diamond ring with a central diamond.